« SOUTH NORWOOD HAS THE MOST BLUE PLAQUES IN THE COUNTRY. SOUTH NORWOOD FAIRIES TAKE OVER OUR TOP TEN ATTRACTIONS. Conan Doyle was right! How dare they mock, fairies do exist as we have proven with photographs that mysteriously came into our hands. 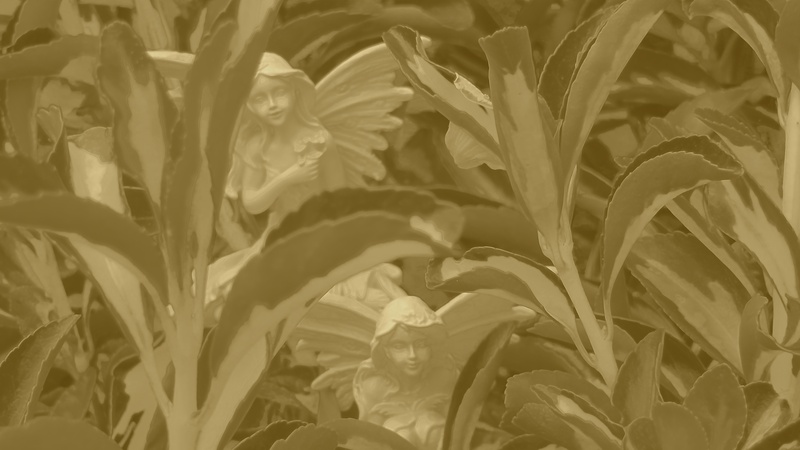 Now it is your turn to try and find South Norwood’s fairies. 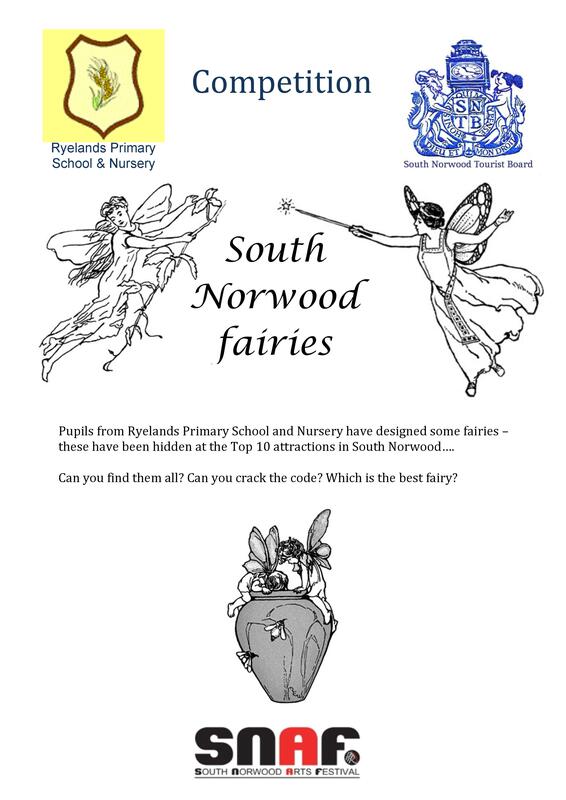 Pupils from the reception have kindly coloured in lots of fairies which will be strategically placed around South Norwood Top Ten Sites (Yes that means you get to visit ten of the most exciting places in the country), spot them all, crack the code and win prizes. 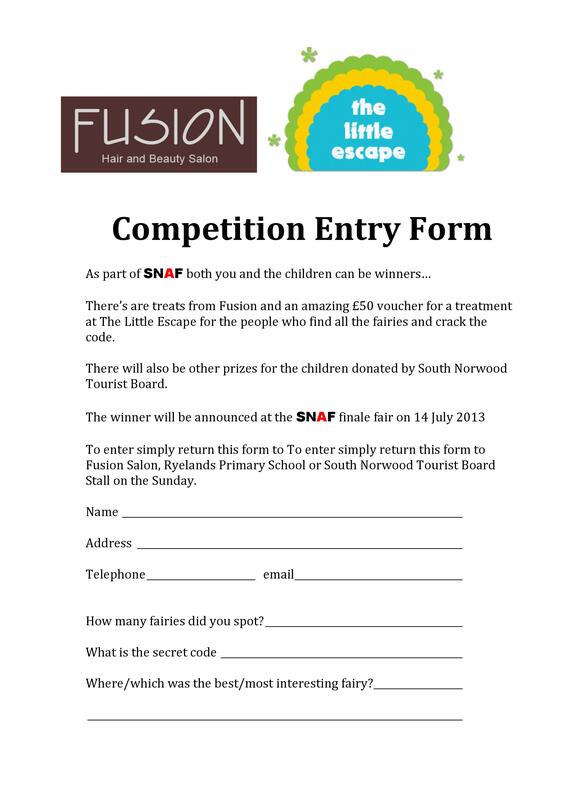 Forms can be downloaded from here, emailed or picked up from Fusion Hairdressers on Portland Road. Draw will take place at SNAF Finale Fair.